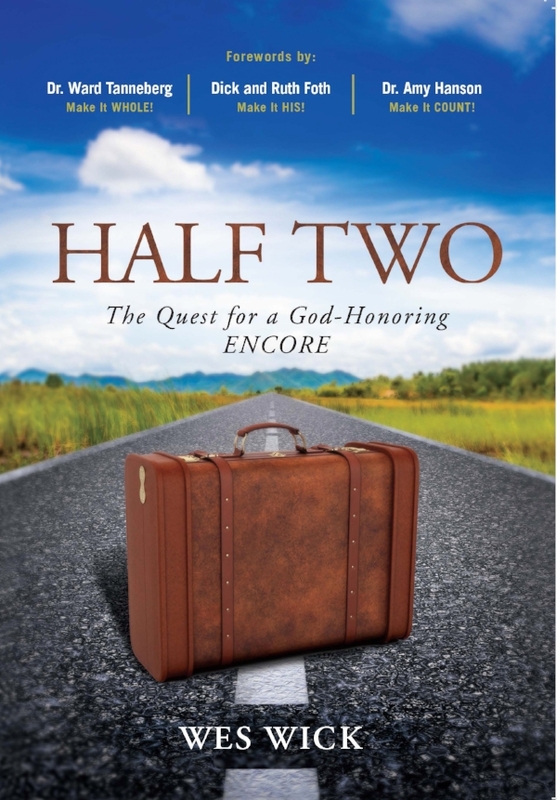 Please pray with us for this book launch, that God will use Half Two to encourage and challenge many lives. Please buy a copy, and set aside some time to read it. After reading, please provide a book review on Amazon. Buy the book as a gift for others who might benefit from reading it. Share a link to this page (www.half2.org) with others in your circles of influence. Give a special gift to YES! to expand free distribution of the book, and to offset increased ministry travel costs. Join us on this vision trek as we pursue a God-honoring encore in the Land of Life Over Fifty. Life's second half in America presents many twists and turns in our quest to make it WHOLE, make it HIS, and make it COUNT. Navigates this twisted, sometimes-bumpy terrain and provides practical alternatives to generational segregation, self-absorption, and non-viral faith. Equips churches with a stronger kingdom focus and vision for the burgeoning population of adults over fifty. Underscores the vital role younger generations can play in inspiring adults decades older, while also benefiting from their mentoring.